A man who says he robbed a bank for Taylor Swift was arrested following a police chase. A man who says he robbed a bank for Taylor Swift was arrested following a police chase, according to WTIC. 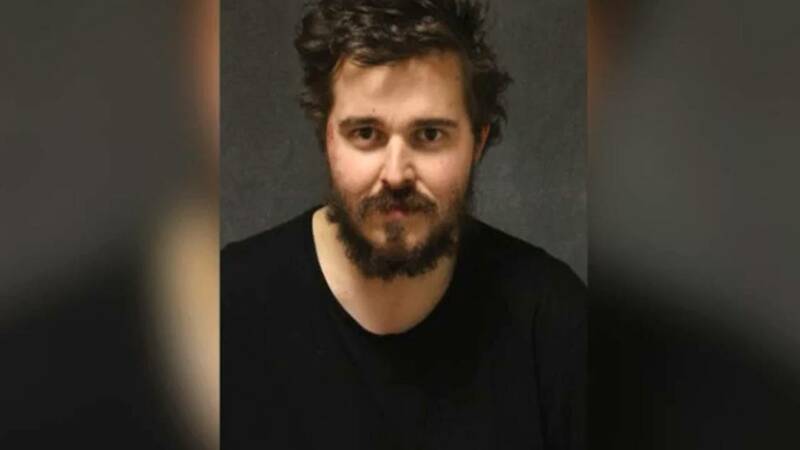 Bruce Rowley, 26, was pursued by police the day after authorities say he robbed a bank and threw some of the money over the singer's fence because he had a crush on her. Rowley also said he tried to contact her but she wasn't at her Rhode Island home. Rowley was spotted a day later driving the same car he was driving when he allegedly committed the crime, and police were able to apprehend him using spike strips on his vehicle after a long chase into Connecticut. Rowley is being held on $100,000 bond.